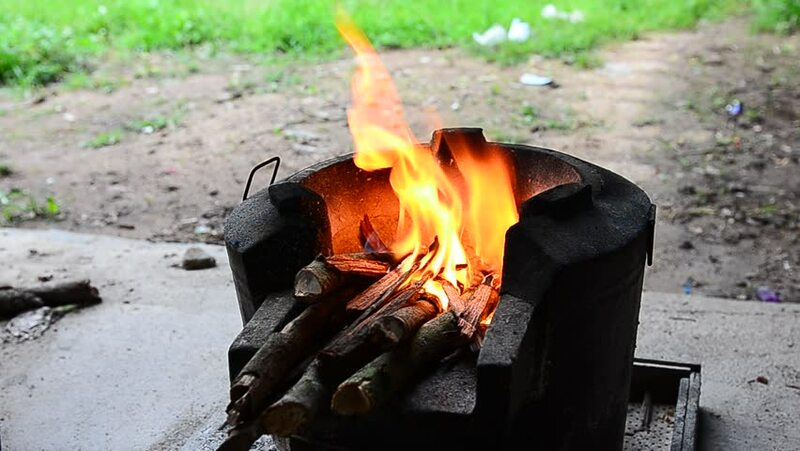 hd00:22Boiling corn on the cob in a cast iron pan over a roaring campfire. hd00:11 Senior man with cat, sitting in chair on veranda near brazier. Barbecue party in summer garden, frying meat. Suburban house.